What it is: Runnur by GoRunner! Do I own it: Not yet! 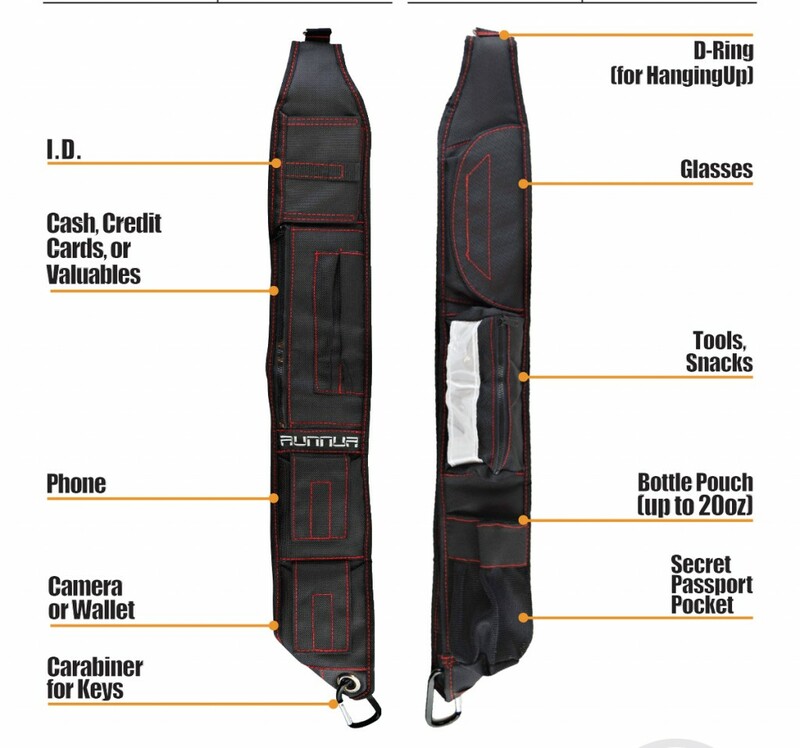 Where to buy it: I originally spotted the Runnur last week in a cool store on South Congress in Austin – I have since learned you can also purchase it through the Runnur website or Amazon. Other comments: I spotted a wall of Runnurs in a small funky shop in Austin, Texas. My husband had a hard time understanding why I would want one of these – but I’m sure most cyclists would immediately understand. It’s frustrating to be jamming items into pockets so you don’t have to take a big bag with you. I imagine this coming in especially handy in summer months when you don’t want a big bag against your back making you all sweaty. Would love to have one of these for when I’m around town on the Boda Boda!